Vanessa Lauren Aesthetics strives to give clients the best service and experience possible in a clean and professional environment. Vanessa Lauren's years in skincare give her the extensive knowledge and expertise that separate her from the average aesthetician. She is meticulous in every service offered, and is dedicated to bringing clients the results and satisfaction that exceeds expectations. 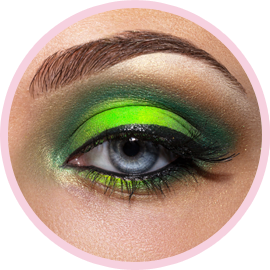 She is known for her expertise in brow shaping, speed waxing, perfected lash and brow tinting, flawless make-up artistry for any occasion, and delivering custom advanced facials that give optimum results and an experience that is incomparable. She uses all Yon-Ka Paris and PCA professional skincare products.